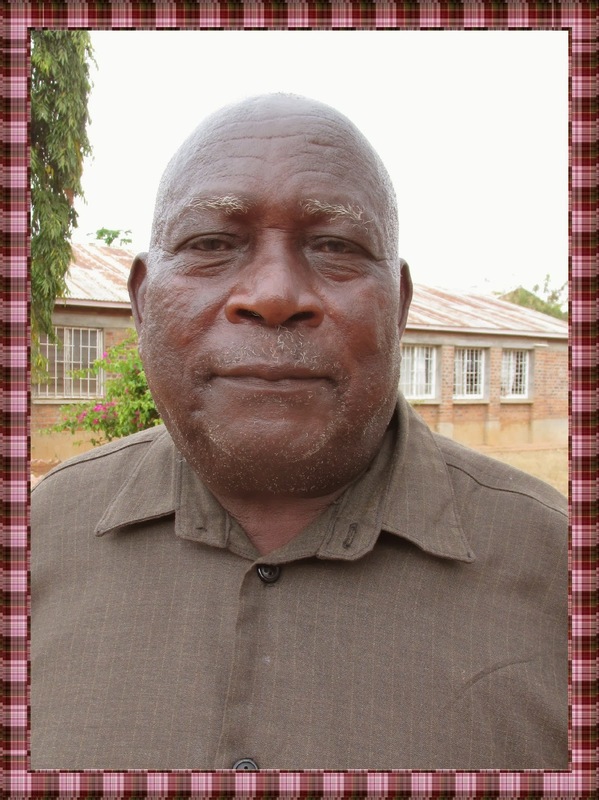 On Monday January 13, 2014 Mr. Alois Sanga died of malaria and stomach complications at Peramiho hospital. Mr. Alois once in the 1950's was a monk of the abbey but then left and got married. 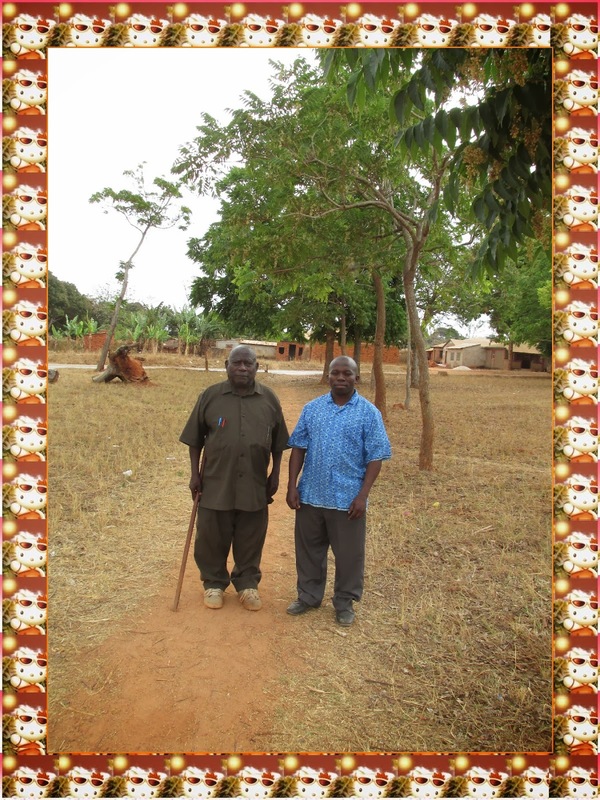 Thanks to him though one of his son is now a monk of the abbey - Frater Onesmo Sanga, OSB. Mr. Sanga was a man of few words, gentle, patient and hard working. Mr. Alois has been a teacher for most of his life. Back in the 1960's, for a few years, he taught as the abbey elementary school which now is Hanga Religious Seminary. Recently for about ten years he has been teaching at the abbey St. Laurent Elementr & Primary school. He will be missed by many of us the monks, villagers of Hanga, St. Laurent school students and his family. May he rest in peace. Abbot Thadei Mhagama, OSB, of Hanga Abbey, has appointed Frater Jerome Mlelwa, OSB, to be the prior of the abbey. The appointement comes following the new assignment of the former prior Frater Odo Nanyanje, OSB, who is going to Katibunga monastery in Zambia to be a formator. Abbot Thadei made the announcement to the monks about the new prior on Christmas day. Abbot Thadei also welcomed Br. Julian Glienke, OSB, from Muensterschwrzach abbey in Germany. Br. Julian will stay at the abbey for a year an half teaching in abbey schools. The Brother is expert in music and history. We warmly welcome Br. Julian to our Hanga Abbey community and wish him good stay with us. See Br. Glienke in the photo below.